Hi mentors! 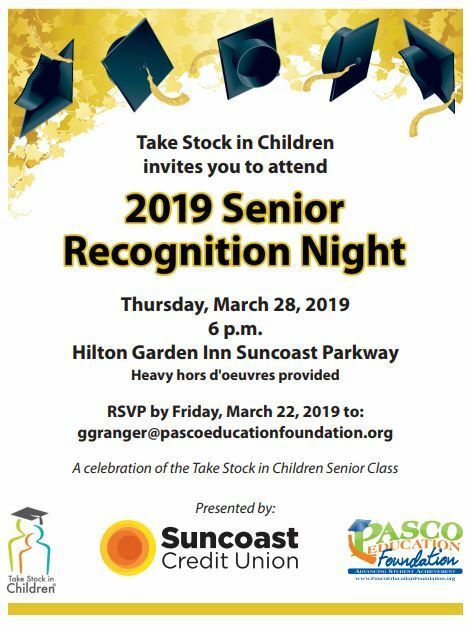 Just a reminder that our office will be closed next week since Pasco County Schools will be closed for Spring Break but don't let that stop you from reserving your spot at the TSIC 2019 Senior Recognition Banquet. All mentors of seniors are invited to attend and you can simply reply to this email if you would like to be there to celebrate your scholar's successes and hard work. Please RSVP by 3/22 , if you haven't already, so we may plan accordingly and provide a timely headcount to our caterer. The invitation is pasted below and can also be found here with a map included. 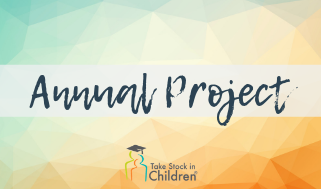 Attention mentors of students in grades 9 - 11: Your help is needed with your scholar's mandatory, annual TSIC project and it might require a few sessions to complete it before the April 1st deadline . You will need your Mentor Toolkit for this project and use of a computer which might require having your session(s) in the media center. If you need a Mentor Toolkit, let us know and we will get a copy to you. You can also view the Toolkit online and print select pages by clicking here . Graduating seniors and students currently in middle school are exempt from the annual project. Friday, March 15, is the end of 3rd quarter. 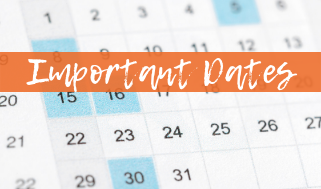 Report Cards will be published, Tuesday, April 2. Thursday, April 11, at 11:30AM, all mentors are invited to join us for lunch and a Mentor 201 training. 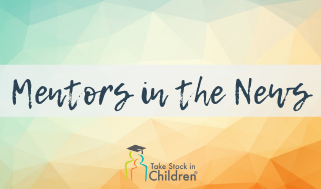 More details are forthcoming but we plan to have TSIC alumni currently in college join a panel discussion offering some of their best tips and tricks for getting into college. Congratulations to Lorraine Lane, who has been mentoring a student with TSIC Pasco for three years, on publishing her new book titled, "Business-Building Referrals: Play Your A-Game and Become a Networking Super Star." Lorraine is having a Book Launch Party on Thursday, March 21, from 6PM to 8PM. If you'd like to attend, you can click here to RSVP. 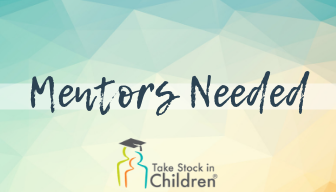 If you know any caring people like yourself that would love an opportunity to serve as a mentor, please contact our Mentor Coordinator, Gina Granger, at ggranger@pascoeducationfoundation.org or call (813) 794-2134. Mentors, thanks for logging your sessions after each visit! It really helps us stay on top of our reporting to the state. Thanks, Mentor , for helping your mentee keep their eye on the prize!